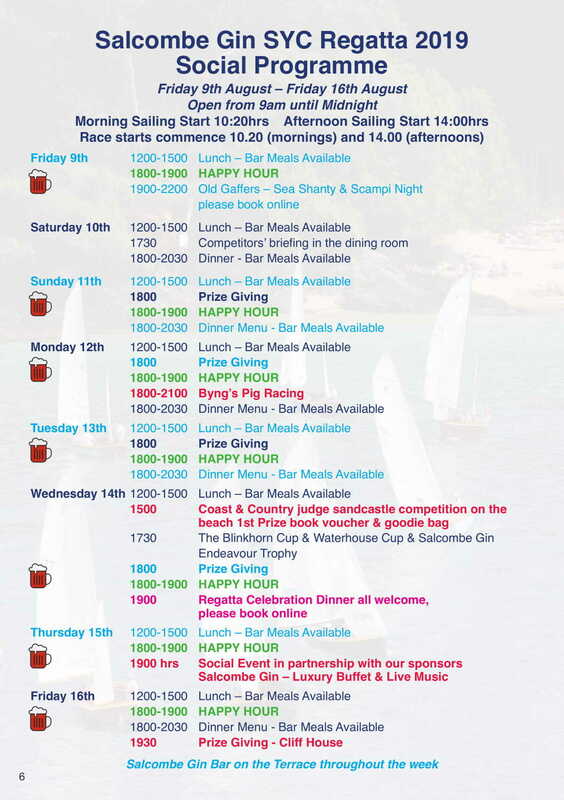 The ultimate summer regatta in the South West, held in the stunning Salcombe Estuary. An exceptional week of close racing, lively entertainment and includes the Jack Wills University Cup for University students. 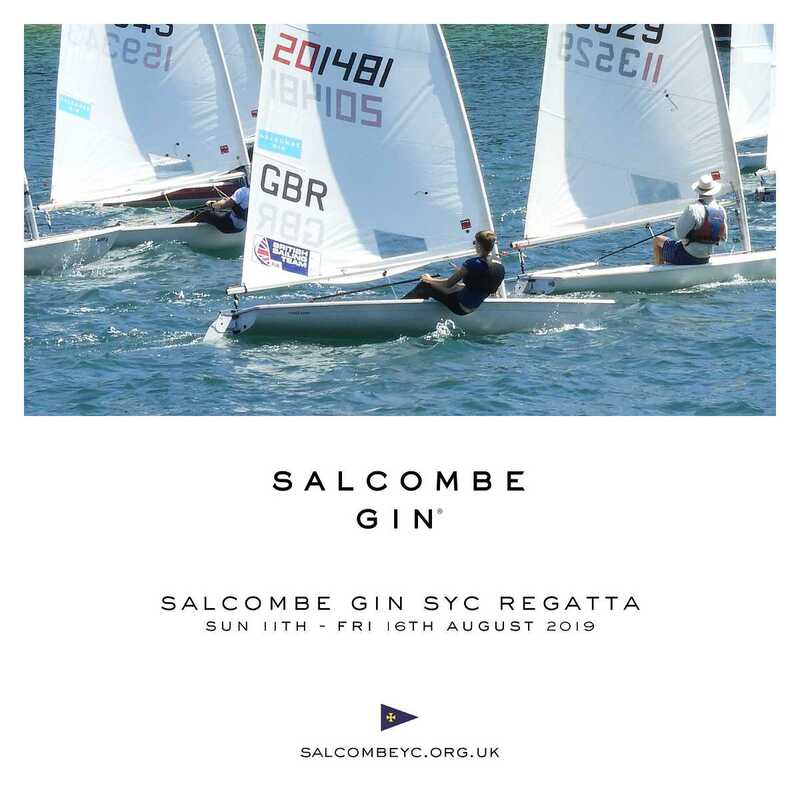 Multiple competitive fleets including Fast & Asymmetric Handicap, Medium Handicap, Lasers, Junior Handicap, National Twelves, Salcombe Yawls, Solos and Fireflys. 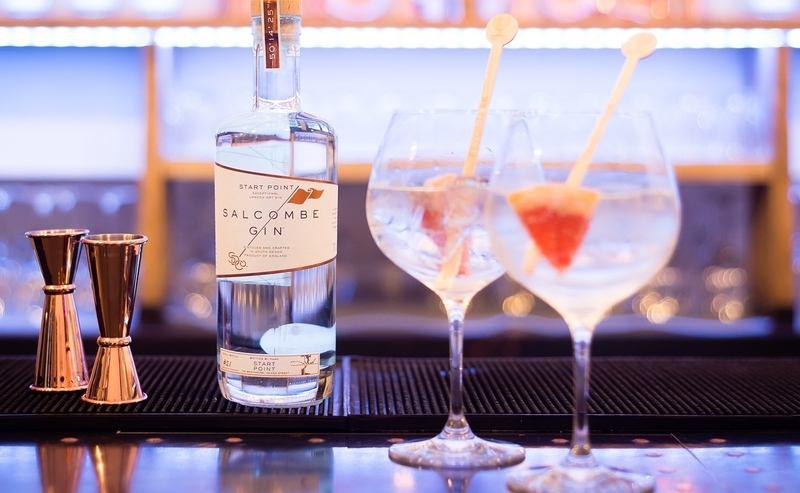 SALCOMBE GIN SYC REGATTA F.A.Q. Batson Public Slipway, Salcombe, TQ8 8DU Boat Park Open 9.00am-6.00pm. Where do I park my trailer/car? Pre Book a boat trailer space by contacting the office. Follow signage. Car Parking is available at the Salcombe Park & Ride. Season tickets can be bought from the Salcombe Post Office and the Tourist Information Centre. How do I get to Mill Bay for Racing each day? Bring your own inflatable with outboard or use the East Portlemouth Ferry. Depending on tide you can walk to Mill Bay along the Beach or along the road. Are all my family welcome at the Yacht Club? Yes, indeed they are! SYC is family orientated. Due to Licensing regulations children are not permitted in the bar. Who should I contact with any queries during Regatta Week? The SYC Office will be for Regatta queries open from 0900-1000 hrs & 1200-1300 hrs, afternoons will vary call 01548 842593 at these times only or contact the Duty Officer who will be listed on the noticeboard on the day. Please do not ask the Bar Staff about Sailing queries. Protest will ONLY be dealt with in the Watch House by the Race Officer. This is a lane for non-racing craft. It is set out in the Sailing Instructions and when you come to the briefing it will be explained to you. If you want to leave your boat at Batson, please book your space directly with the Harbour office.